With so many drivers on the road, accidents are constantly happening. This is not a scare tactic, but a reality that we all face as drivers. It takes careful attention to avoid getting caught in an accident. But there are always new drivers, less experienced drivers, unanticipated car troubles, animals in the road, or other hazards that simply come with driving. And sometimes, accidents are unavoidable. But who do you call when you’re in an accident that is significant enough that you can’t just drive away from? Your best bet is to call Emergency Towing San Francisco. 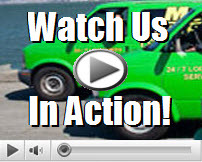 We’re here for accident removal service in San Francisco. Rather than try to find your own way to transport your damaged vehicle to a mechanic (or junkyard), contact us and we’ll do it for you. The San Francisco area is full of lots of drivers, as it’s quite a busy area. Unfortunately, the number of drivers, natural hazards, and hills and windy roads we have here lead to a lot of accidents. However, do not be concerned that you’ll have to find a company that specializes in your vehicle model. 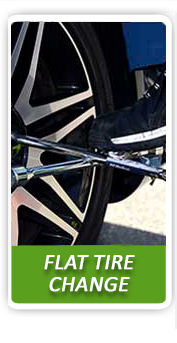 We serve the entire area of San Francisco and all car brands, trucks, vans, and motorcycles. We can take care of you no matter who you are or what you drive, so do not worry. There’s no reason why a car accident should leave you panicking and left on your own to take care of it. We’re here to make it an easier process for you. 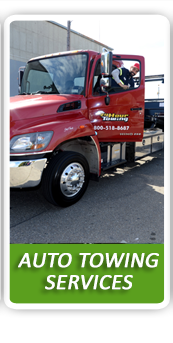 Our company of Emergency Towing San Francisco has a lot of benefits geared specifically toward customer service. You never know when you need help, so we’re open all the time. Our company is a professional business with the proper insurance, licensing, and BBB accreditation. 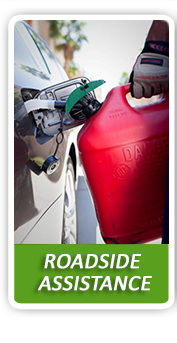 Our previous customers can all vouch for our dependability and reliability as well as our efficiency. We never leave you waiting for long; our technicians are all very quick to do their jobs. 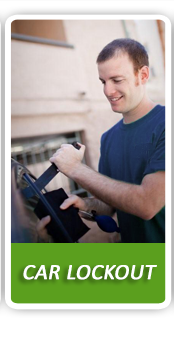 So if you ever need accident removal service in San Francisco, call a company you can count on. Call us at Emergency Towing San Francisco.